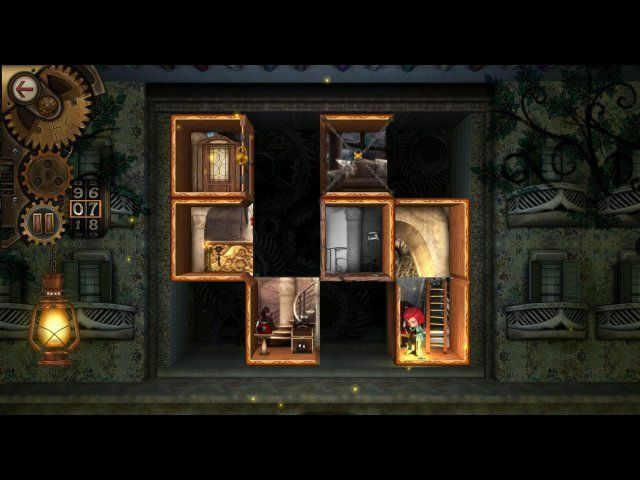 Here you can download the game “Rooms: The Unsolvable Puzzle” on your PC without registration and for free. To download the official version of the game on the computer is very simple, you can do this by clicking the button Download Game. 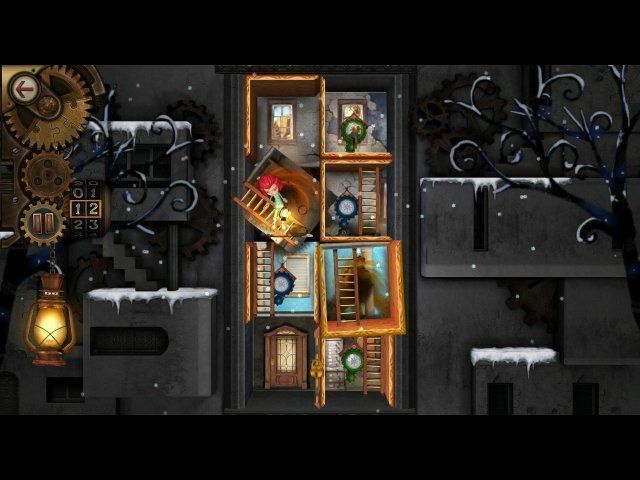 You can get the key to the game “Rooms: The Unsolvable Puzzle” after starting the game by clicking the button Remove the time limit. 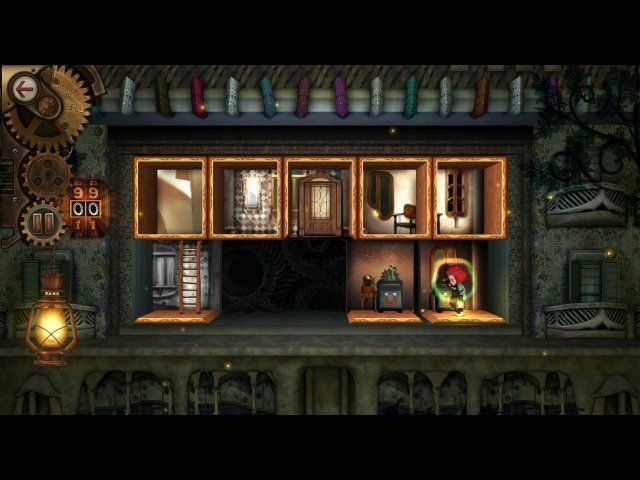 Unique puzzle game in a fantastical mansion of legendary toymaker! 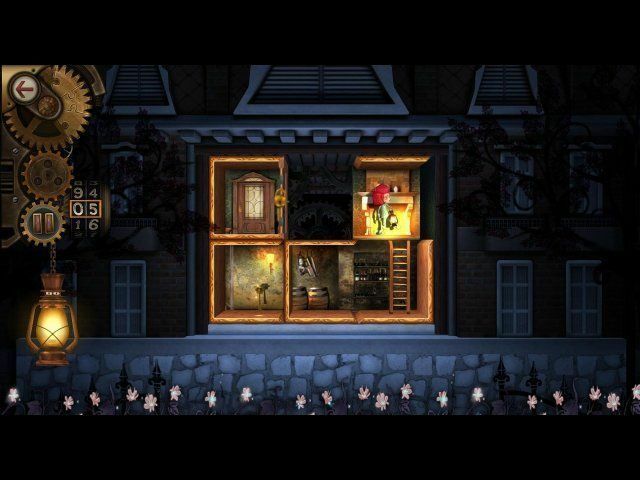 Challenge yourself to solve a series of diabolical puzzles!